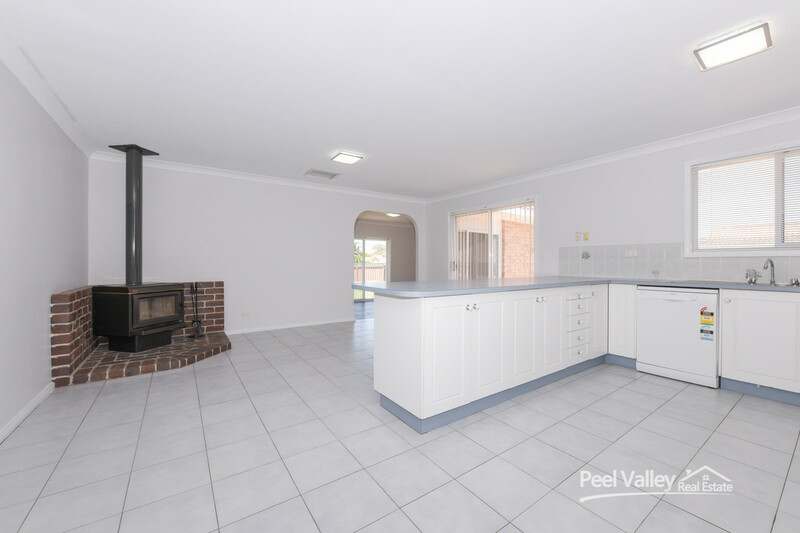 SPACIOUS FIVE BEDROOM HOME READY FOR SALE ! 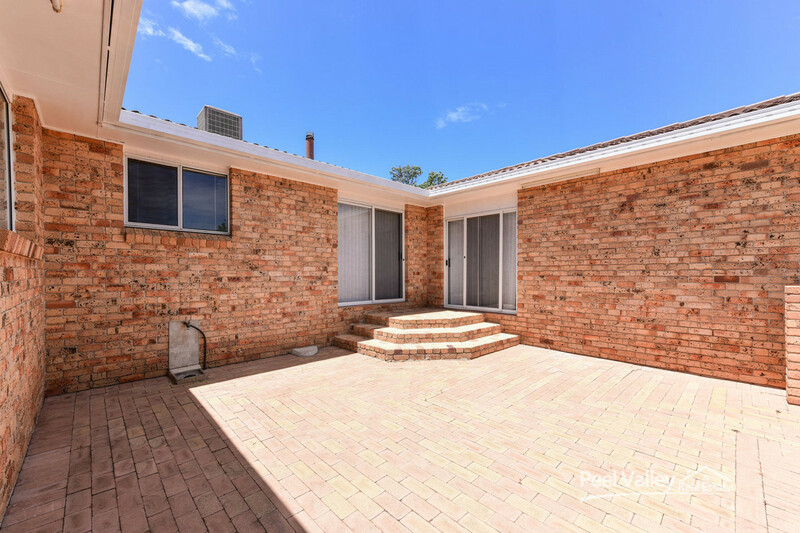 Located in an excellent position in the Hillvue area, this home offers lots of room for a growing family. 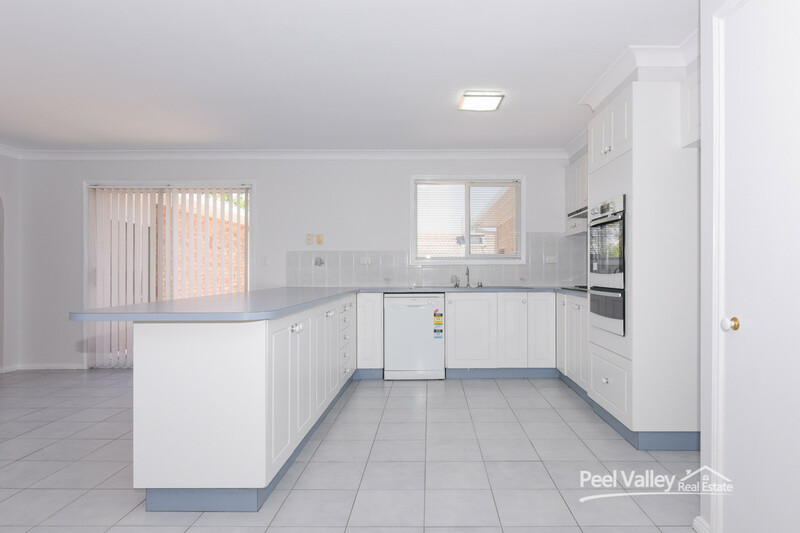 The open plan kitchen overlooks the large dining area that flows through to a spacious family room that opens out onto an entertaining area. 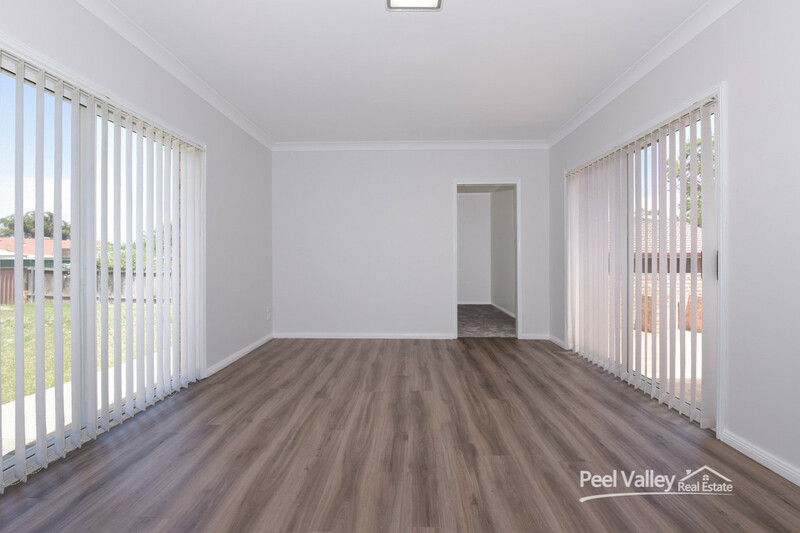 The home has wood heating and evaporative cooling for all year round comfort. 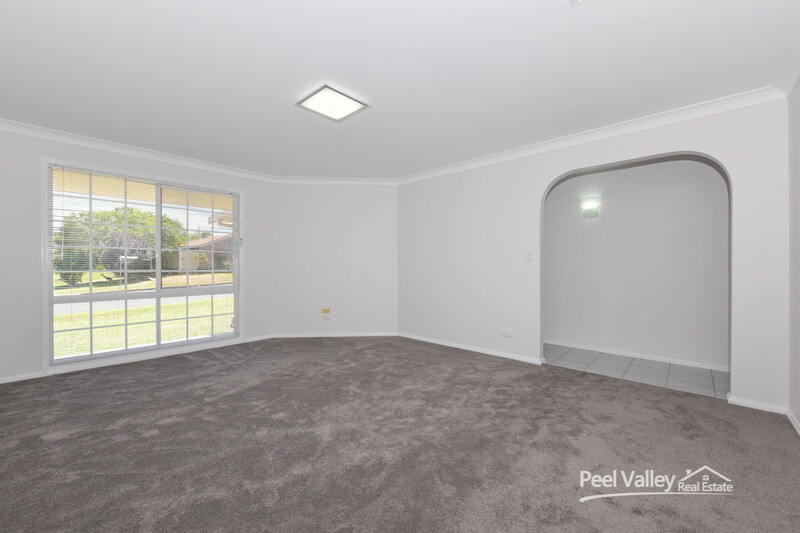 The lounge room is located at the front of the home allowing you to sit back and relax, while watching your favourite TV show away from the children. 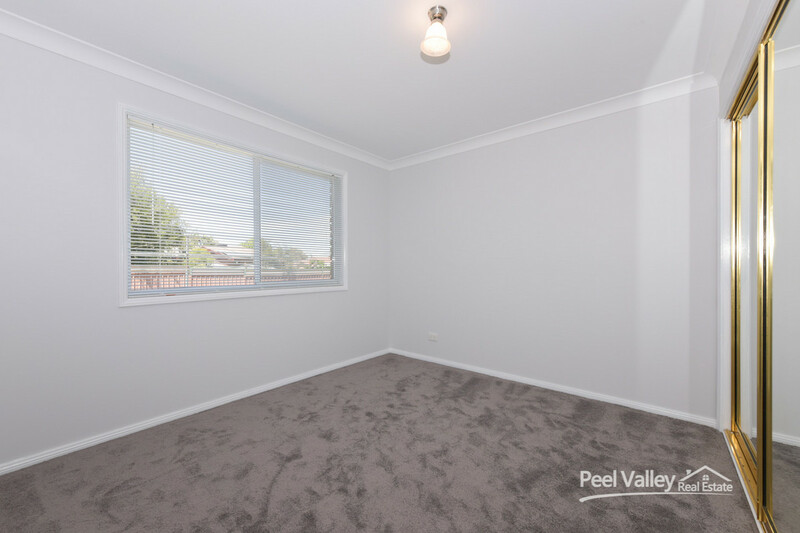 The owner has presented this property to a very high standard with new carpet and painted throughout with a modern decor colours. 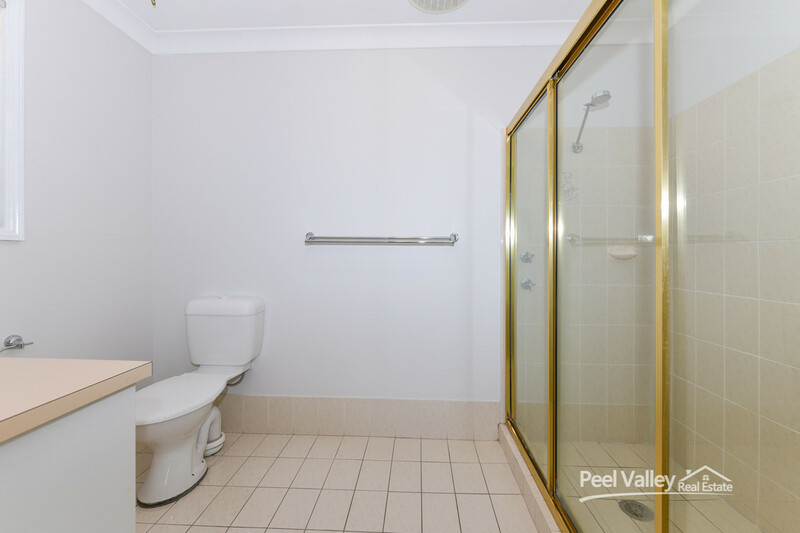 Side access is available to the backyard through double gates, allowing easy access for a boat, caravan or trailer etc. 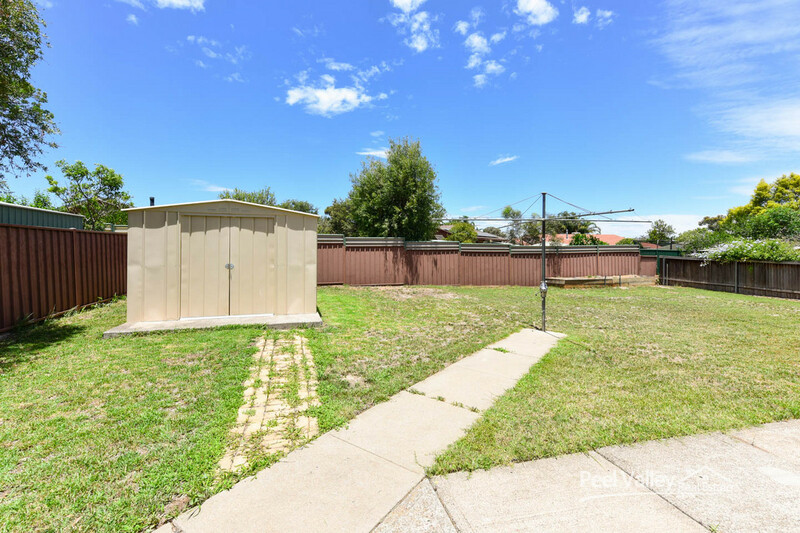 The backyard offers room for a shed or just a great place for the children to play. 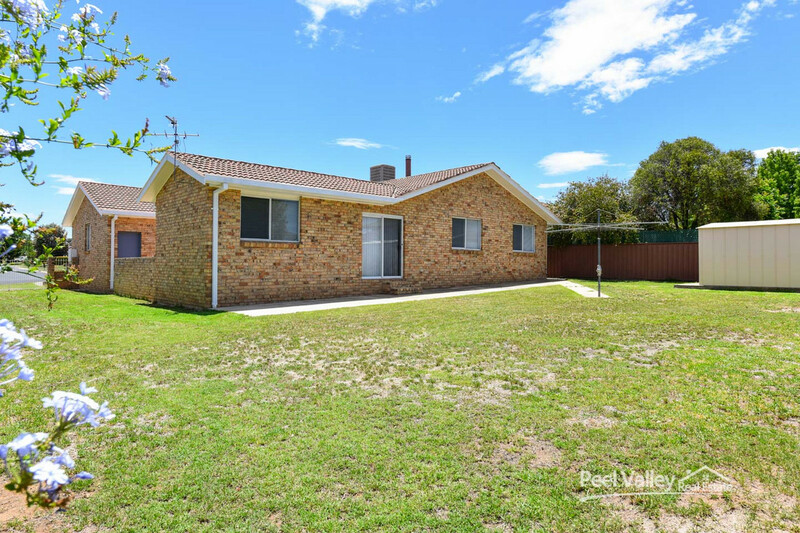 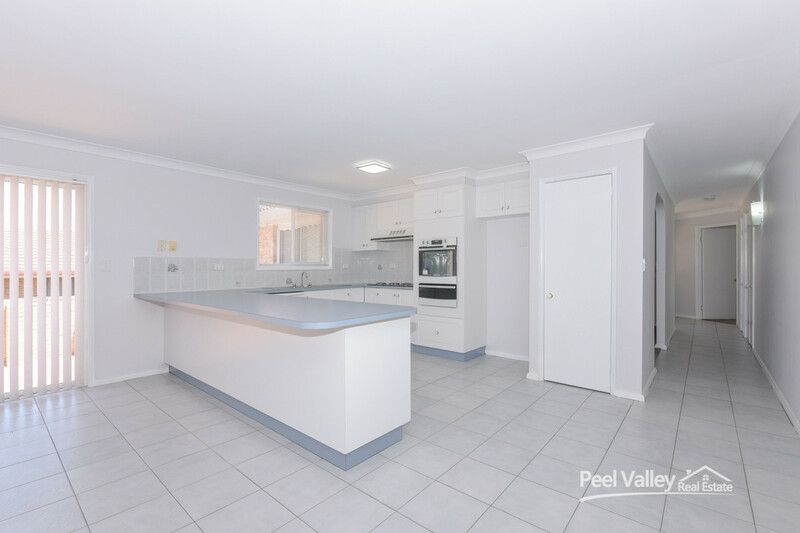 This property offers excellent value in today’s market, as five bedroom homes are hard to find. 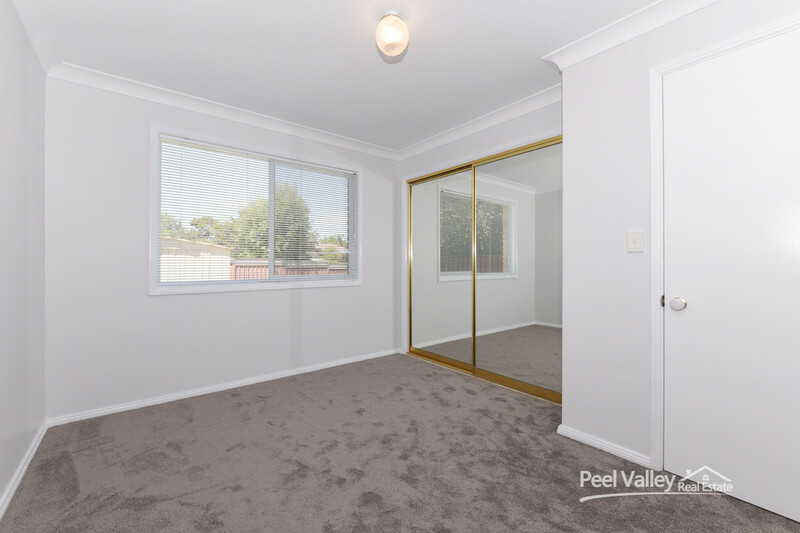 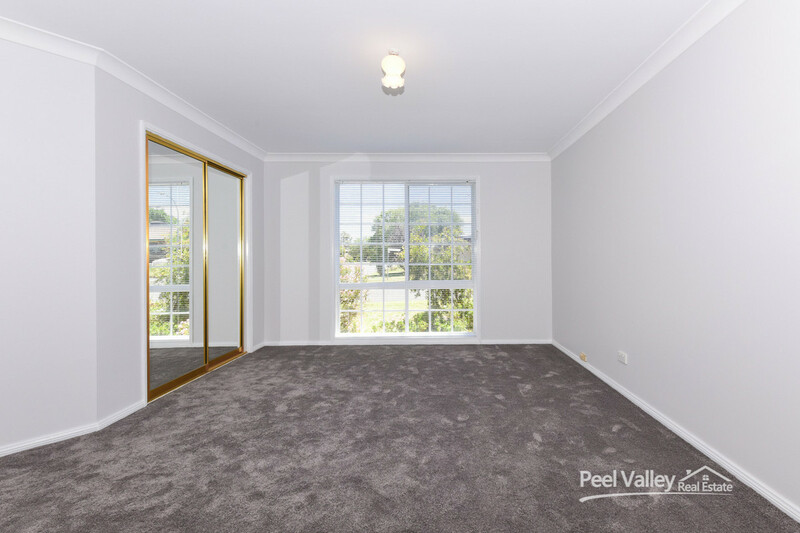 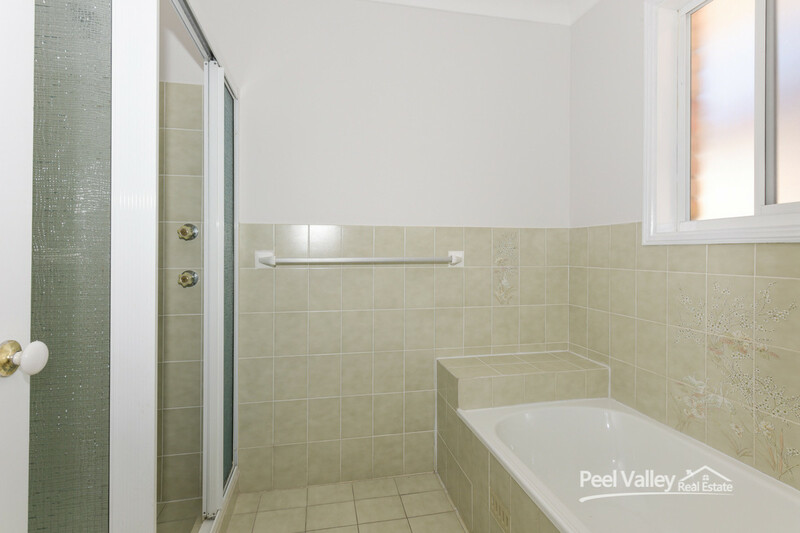 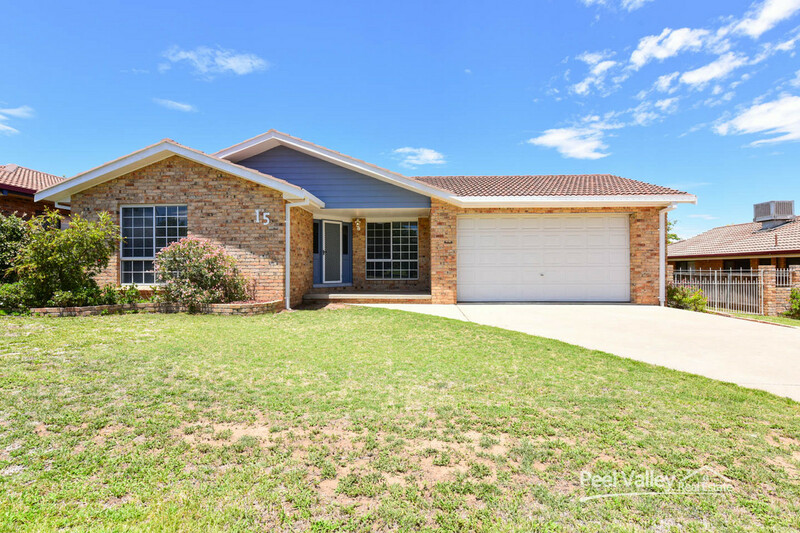 Phone Peel Valley Real Estate to arrange an inspection.